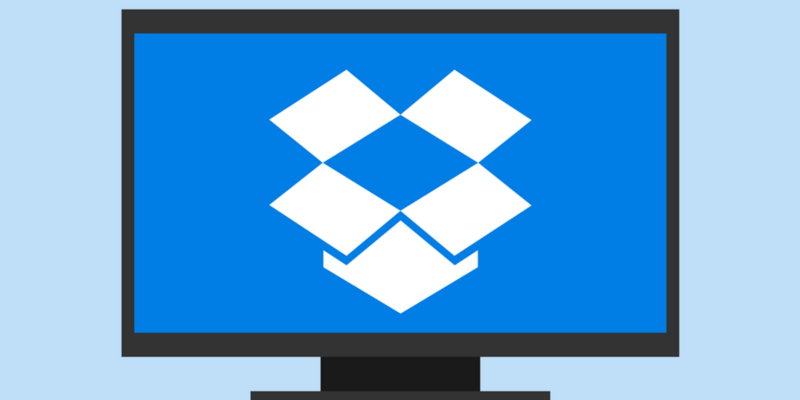 Dropbox is a popular way to store important files safe and make it accessible from anywhere. 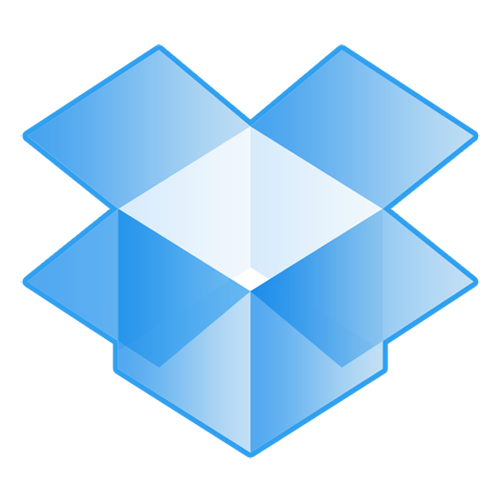 With Dropbox portable app, I can carry all my files stored in Dropbox account. It makes Dropbox a must used service. For those users, who use Dropbox for keeping their important files, I got a two cool features which are result important for all Dropbox power users. These features are restoring deleted files and get back the older versions of edited files on Dropbox. You just got to know that you have deleted wrong file from your Dropbox account. And the file you have deleted was very important. In windows, there are many tools available to recover deleted files. But how to recover deleted files from Dropbox? There is an easy option by which you can get this deleted file with one click. Now, you will be able to see deleted files but in shaded form. Select the file and then click on Restore button. Confirm restore in the next dialogue box. If you want to delete the files permanently, you can click on “Permanently Delete” Link. Suppose you have edited a file or uploaded a file with same name and replace the original file. Now you need your original file back. How to get older version of file? It is also a really simple. Right click on the file and click on “Previous Version” at the bottom of the popup menu. Now you will see all the versions of the file with the date and time you have edited or updated. You can select the version of the file which you want to restore. We cannot say these as tricks because these are the features given by the service. You only need to see and explore all the available options. There are many more these kind of features available in Dropbox. I will update more in near future. If you have any query or suggestion, comment below or contact me.